It is so hard to believe that our wee Ninjas - Freddy, Charly and Lexy - are one already! 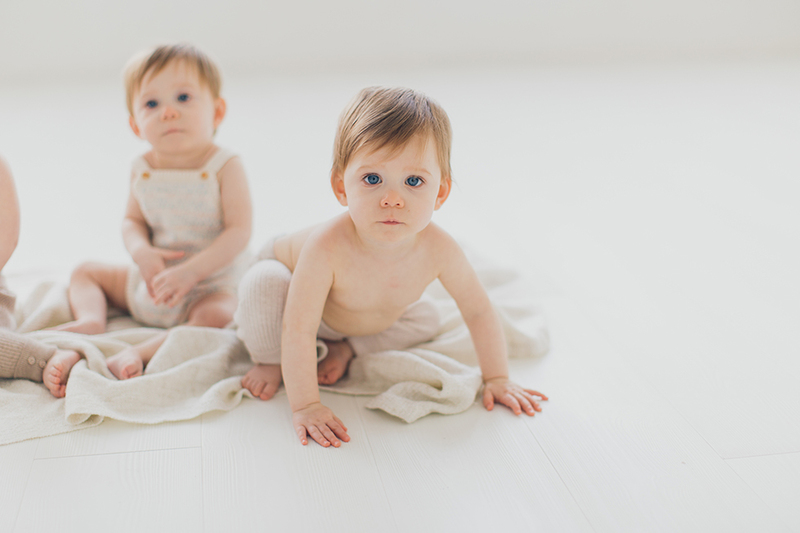 It truly doesn't seem like a year since we shot our first newborn triplets. We love following their wee adventures every Friday on their mum's fab blog. They came back to see us a couple of weeks ago and we literally had a 20 minute window in the middle of a manic day to photograph them and take a little bit of video footage in honour of their big special birthday. Shows you what pros they are that they got the job done and posed away happily for us.